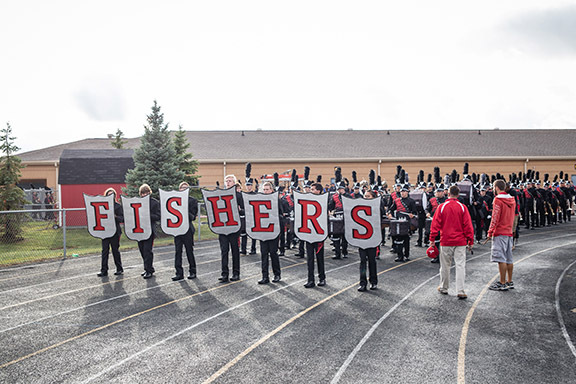 Brian Brosmer, of Brosmer Photographic, has over 5,000 photos archived from this past marching band season. Professional action shots can be purchased by visiting his photo site for The Butterfly Effect. Individual photos from Band Photo Day are now available for viewing and ordering by visiting his Individual Band Photo site. Delivery is about two weeks following order placement. Orders will be taken through the end of the school year.